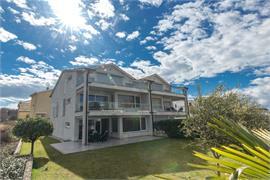 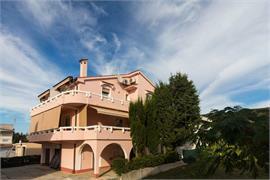 View our large choice of over 300 self-catering apartments and private accommodation on the Island of Krk. 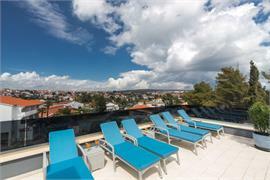 Book your holiday online! 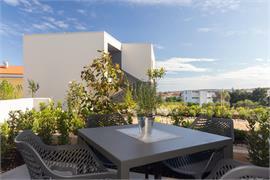 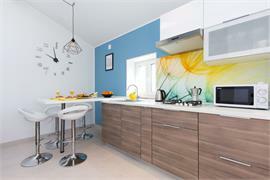 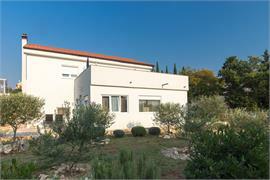 Newly built modern apartment located in the exclusive residential area of the City of Krk close to the town centre.